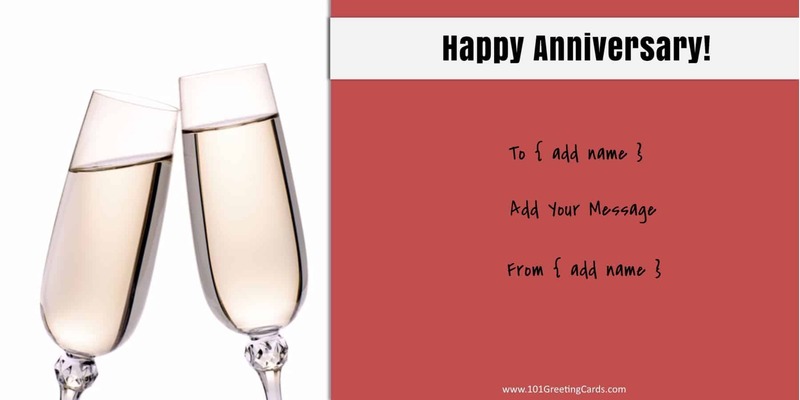 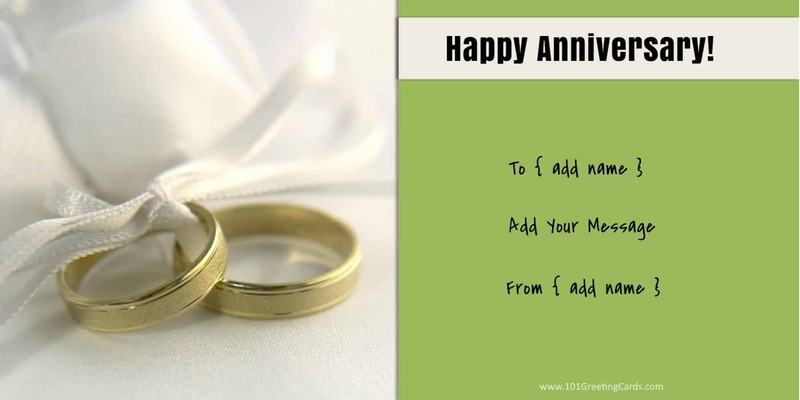 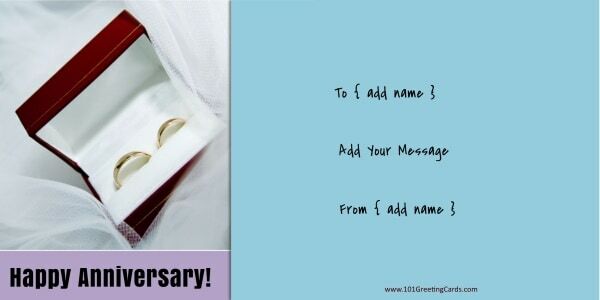 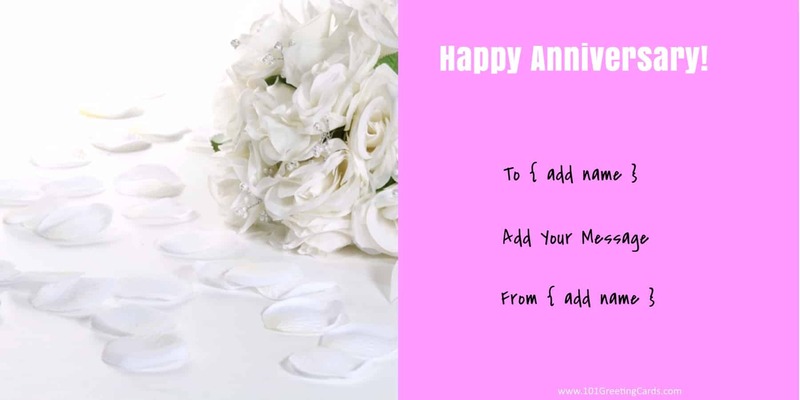 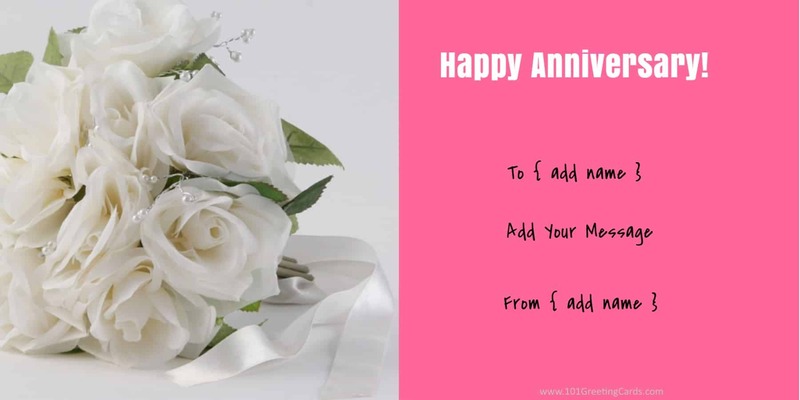 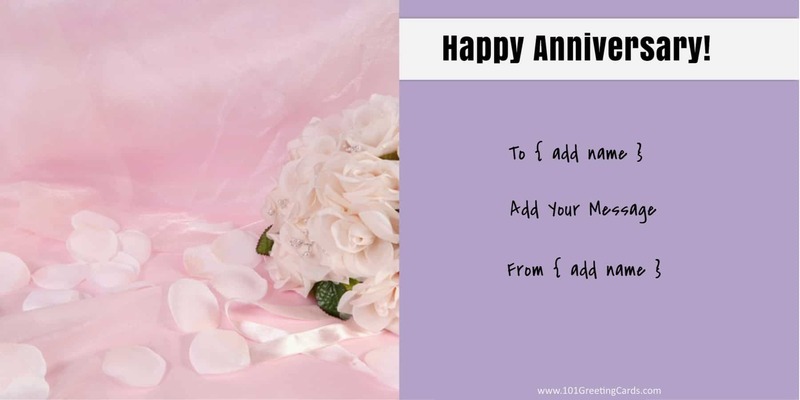 How to make a custom anniversary card? Choose the greeting card template that you want to use. Click on customize to open the greeting card maker. 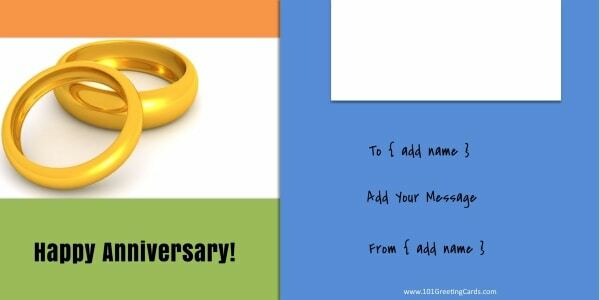 Edit the text and add anniversary wishes.